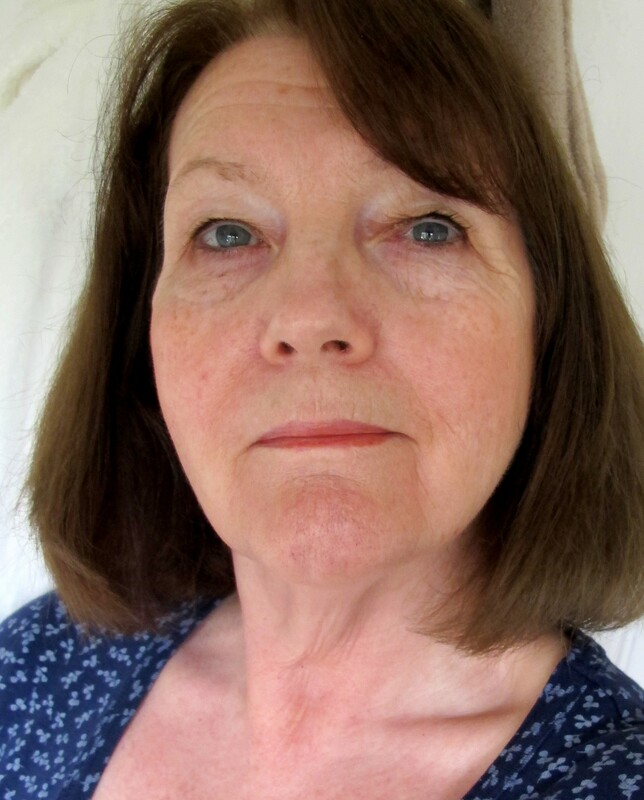 Many thanks to Seumas for his kindness in making a blog slot available for me. I’d like to talk about the Isle of Portland, inspiration for my Larus books. Beautiful. Grim. Weird. All words that are regularly used to describe the Isle of Portland. Especially the last one. The locals even drive around with stickers in their car windows reading ‘Keep Portland Weird.’ I think they’re succeeding. I’m not the first writer to be inspired by the place, of course. Even Thomas Hardy had a go, and if you’ve read ‘The Well-Beloved’, you’ll know the weirdness got to him, too. So when I was chatting to people at a book signing event on the Chesil Beach a few months ago, the blue-grey bulk of the Isle was literally looming over my shoulder. 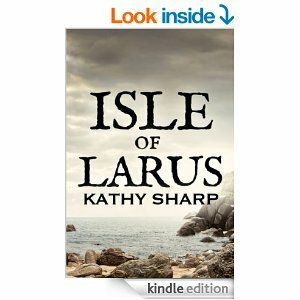 “What’s it about?” I was asked, when people picked up copies of my novel Isle of Larus. “Erm, it’s about that,” I said, pointing a thumb over my shoulder. “Portland. Inspired by, I mean. Magical place, innit?” I get flustered at book signings. But people did seem to understand. They nodded sagely. Ah, yes, Portland. Some even bought the book. I do usually try to make a more coherent stab at explaining Isle of Larus. It is the distilled essence of Portland, grim but beautiful, logical but weird, all learned when I lived there. It’s a place that exerts a magnetic attraction to artists, writers, psychics and – obviously – weirdoes of all kinds. And I mean that in the nicest possible way. I never met a place, and I use the word ‘met’ deliberately, that has such a profound personality of its own. And that’s what I try to describe in my book. Larus is Portland’s magical alter ego. I might add that the characters and story are complete inventions: it’s the sense of place, of the isle as a character in its own right, which relates to Portland. Personally, I think it’s a rather good book. But I would say that, wouldn’t I? Thomas Hardy obviously got Portland out of his system, since I don’t believe it features much in any of his other novels. But then he didn’t look out of his window every morning and see the place, crystal clear or topped with cloud or half vanished in the mist, as I do. So it’s no surprise that I wanted to write more, weirdness or no weirdness. On the day Isle of Larus was published there was a ‘sea of cloud’: a dense, low sea mist, stopping abruptly when it meets the land. I looked down the Chesil Beach and saw the top of Portland in glorious sunlight protruding out of the mist; a little Dorset island in the clouds. Magical, I thought. And then I had an idea. 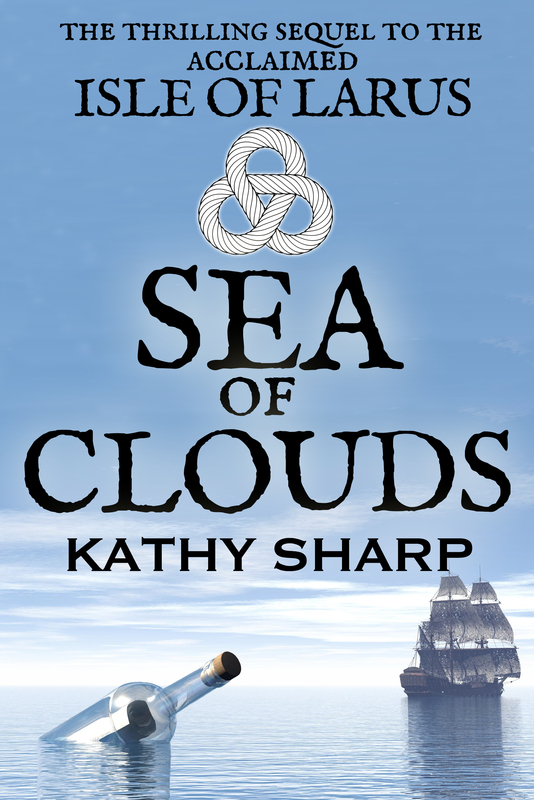 The result was the sequel, Sea of Clouds – the continuing adventures of the Larus inhabitants, by land and sea. I am not the least bit ashamed to admit it includes a singer of odd ballads, unusually polite pirates, a message in a bottle and a bald parrot. Nothing at all odd by Portland standards, for sure. And definitely a bit weird. There are places like that, they get under your skin and never leave. Good luck with the book!